The case study announced a few days ago was for the official Guangzhou City Law Courts WeChat mini program. The facial recognition is integrated into the login process which involves the user saying some numbers out loud. The process only works for Chinese nationals. 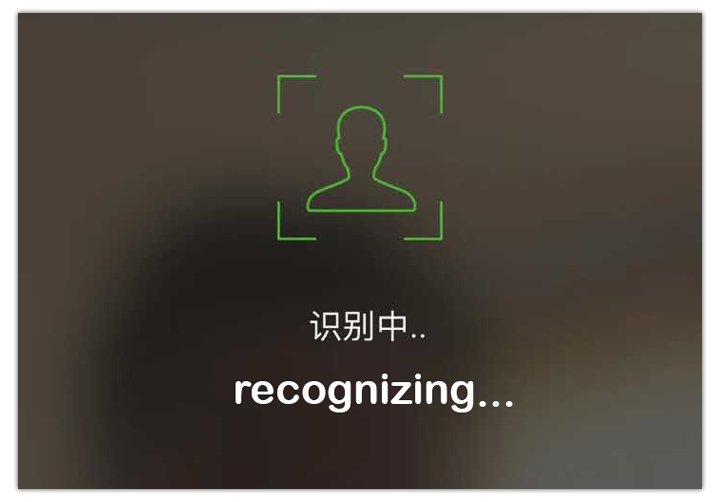 WeChat has yet to add face recognition as an option for login or payment but there’s little reason to doubt it will come at some point soon. The WeChat team won’t want to let bitter rival Alipay (who already have some basic features) take too much of a lead in this area for long. Want to watch a scary video? Check out this one below demoing exactly what security cameras in China can do now. The program behind this named Skynet is now actively being used by Chinese government agencies to do things such as track down fugitives, identify missing children and publicly shame jaywalkers. This one got a lot of press globally a few weeks back. 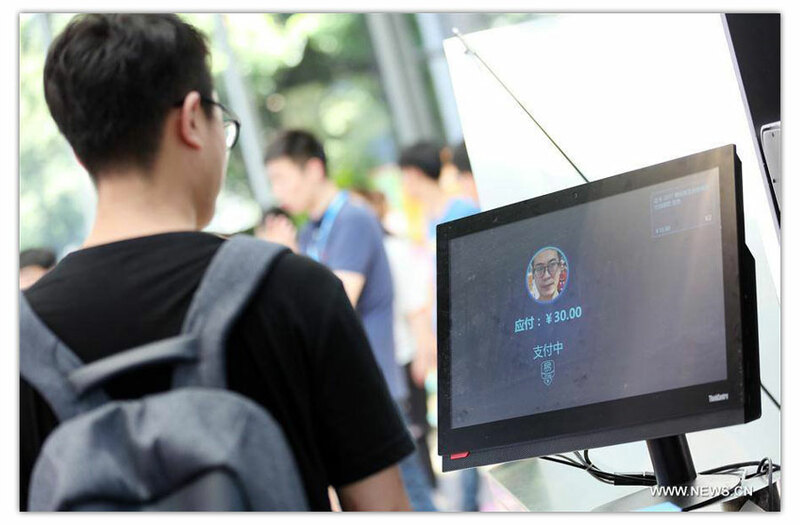 Alipay now has a working demonstration for using facial recognition to pay in restaurants. I’ve yet to see any details as to if/when this would be rolled out nationwide. 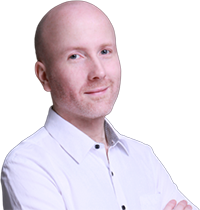 We covered this particular case study in a lot more detail on the weekly China Tech Talk Podcast if you want to have a listen. This brand new and convenient feature was promoted by Tencent a few days back. 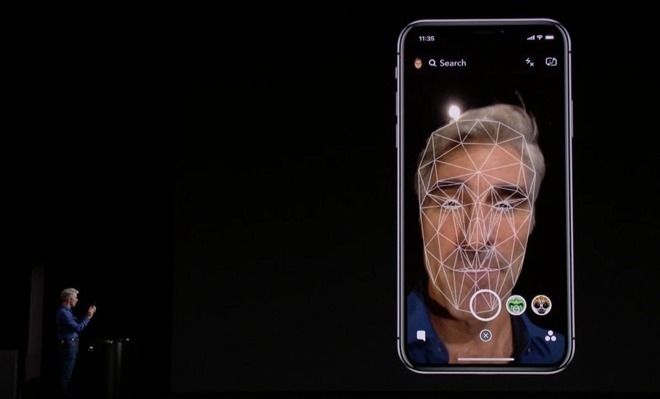 Using in-video face recognition they allow users the ability to view only the scenes with their favorite actor or actress, skipping the rest of the movie or serial show. 5. 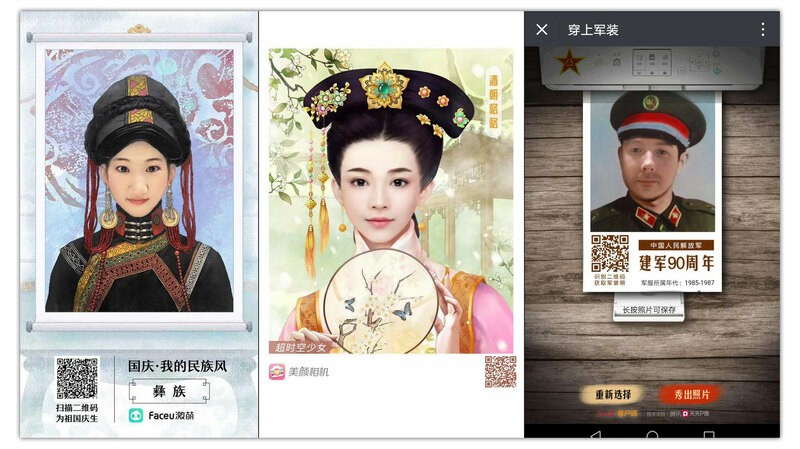 Simple face recognition tech in Chinese online marketing campaigns. 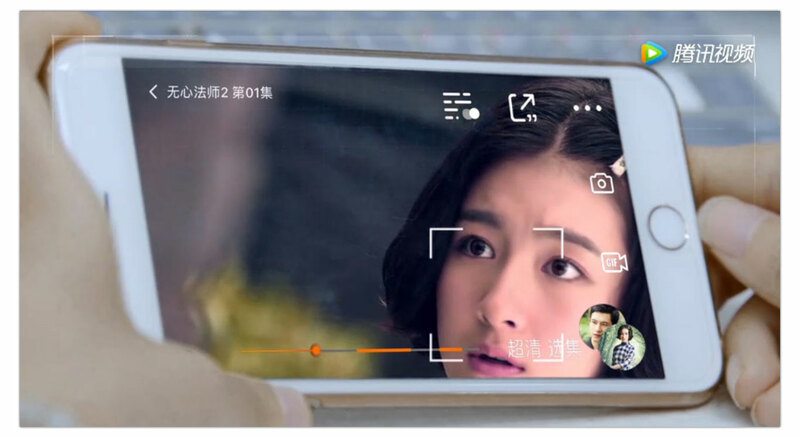 We’ve seen several case studies of Chinese companies using very simple face recognition in their marketing campaigns to edit photos. The People’s Daily kicked off this trend with their massively successful army campaign (see previous article). 6. 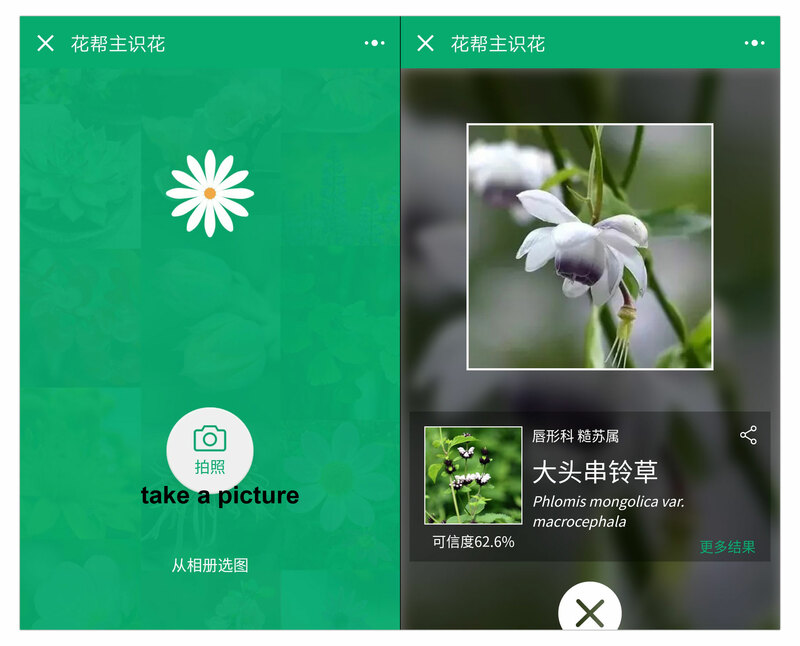 Plant and animal recognition technologies are already available on WeChat. 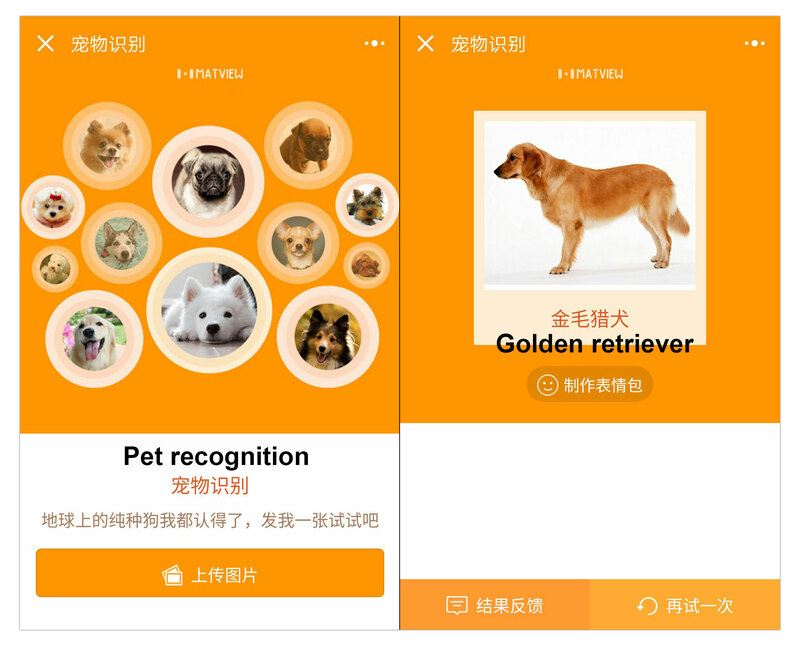 Beyond human face recognition, there are already mini-programs in WeChat that analyze and identify types of plants and breeds of dogs or cats from the pictures that you upload. There’s now a race amongst phone manufactures to include inbuilt facial recognition capabilities such as those displayed by the new Xiaomi Note 3 and iPhone X. 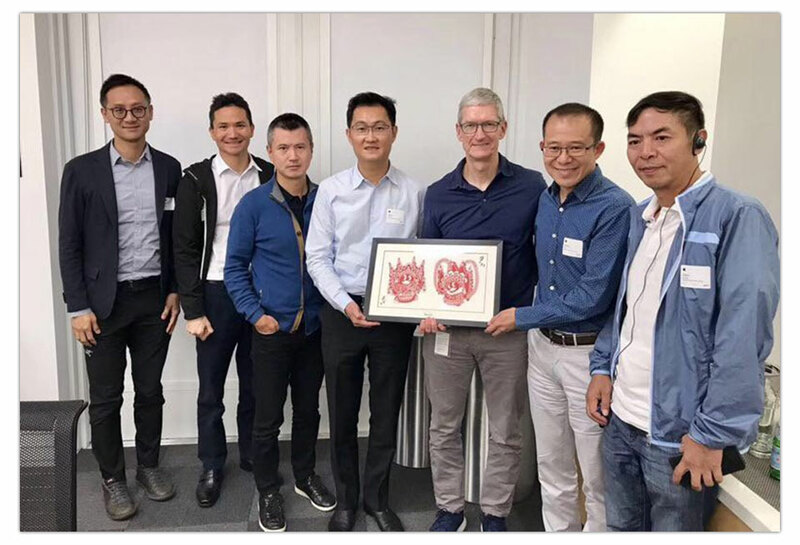 From left: Senior executive VP, Dowson Tong (汤道生), Chief strategy officer, James Mitchell, COO of Tencent, Mark Ren (任宇昕), Tencent CEO, Pony Ma (马化腾), some guy, not sure who he is, President of Tencent, Martin Lau (刘炽平), President of Weixin Group / Founder of WeChat, Alan Zhang (张小龙). 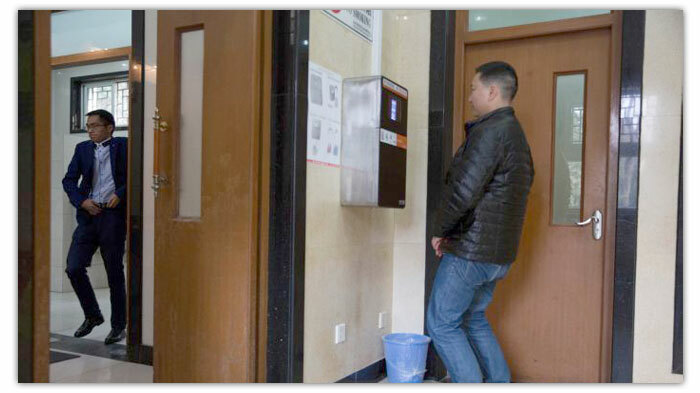 In March this year, facial recognition toilet paper dispensers were installed in several Beijing public toilets to try and resolve the problem of excessive toilet paper usage. Scanning your face once will allow you to receive a 60 cm serving of paper. Above: not sure if that guy a bit too tall for the face scan machine or if he already has a turtle’s head and trying his best to avert imminent disaster. Suning (one of China’s largest electronics retailers) launched a series of unmaned stores earlier this year. 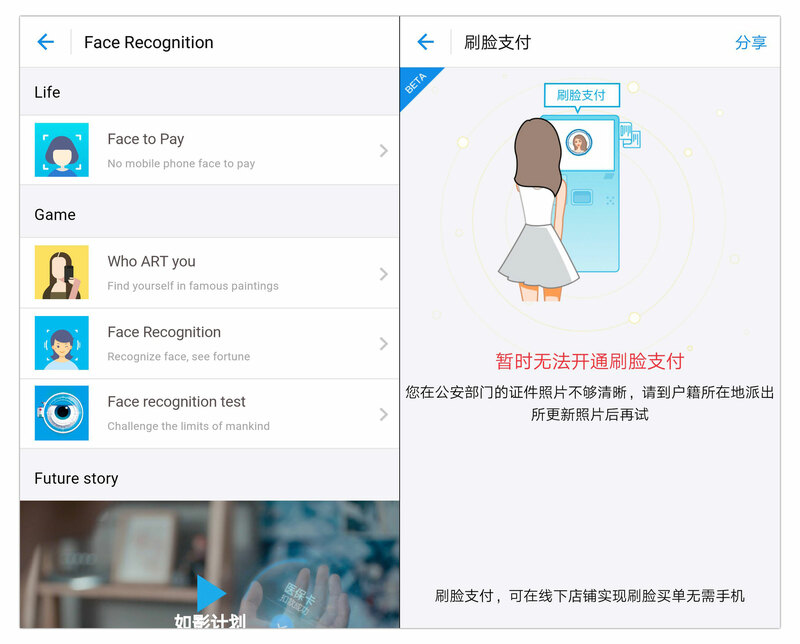 Shoppers will first have to download and register their face on the Suning app. When they enter and leave the store all they need do is look at a screen to pay. 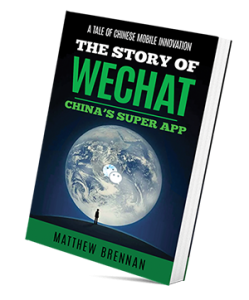 Last week the WeChat team featured a video promoting their hotel industry solutions. 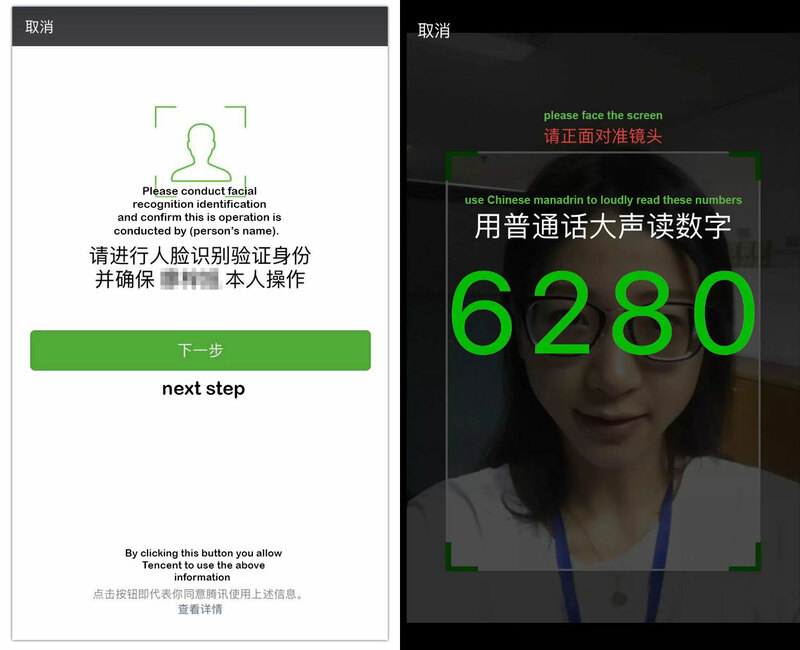 The vid shows how WeChat can be used to drastically speed up check in and check out through a process that involves using facial recognition to confirm a customer’s ID. Enough with case studies. Now for some brief analysis. 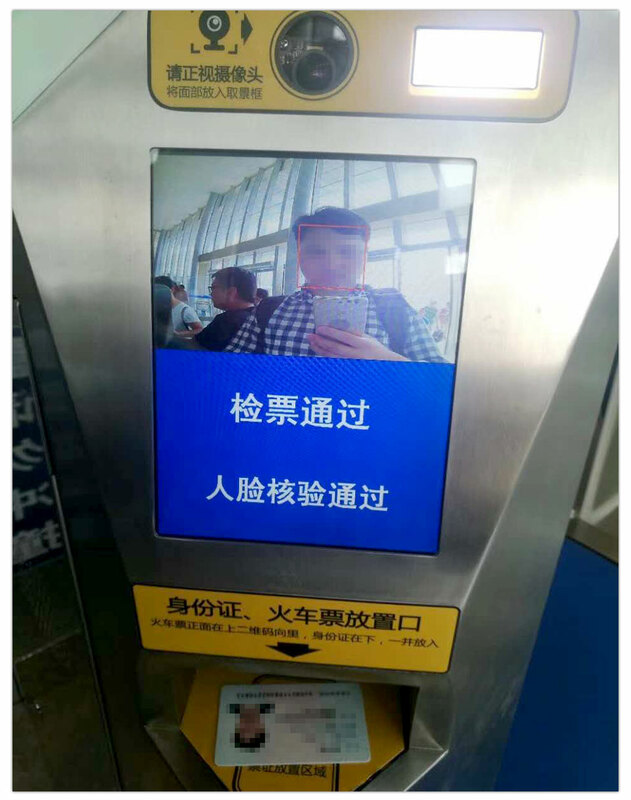 Facial recognition tech lies at the epicenter of so many China tech trends. Let’s look at what’s driving this and why China is leading the world in this area? Anytime we reduce friction and increase the ease for consumers to pay for things then people ending up buying more stuff. It’s hard to imagine how easier things could get than walking into a store, grabbing something and then leaving with the in-store camera automatically identifying you and then directly debiting your account. We’re not quite there yet, but that reality doesn’t seem that far off either. 2. Technology is the new religion in China. China’s large busy urban areas make the investment in equipment more viable as there are numerous high foot traffic areas. The more times each piece of equipment is used per day, the easier to justify its fixed cost. Final thought… What about MY face? Have you passed through a security check at a major Chinese airport recently? Then it’s likely that you face is already on record in a database somewhere. 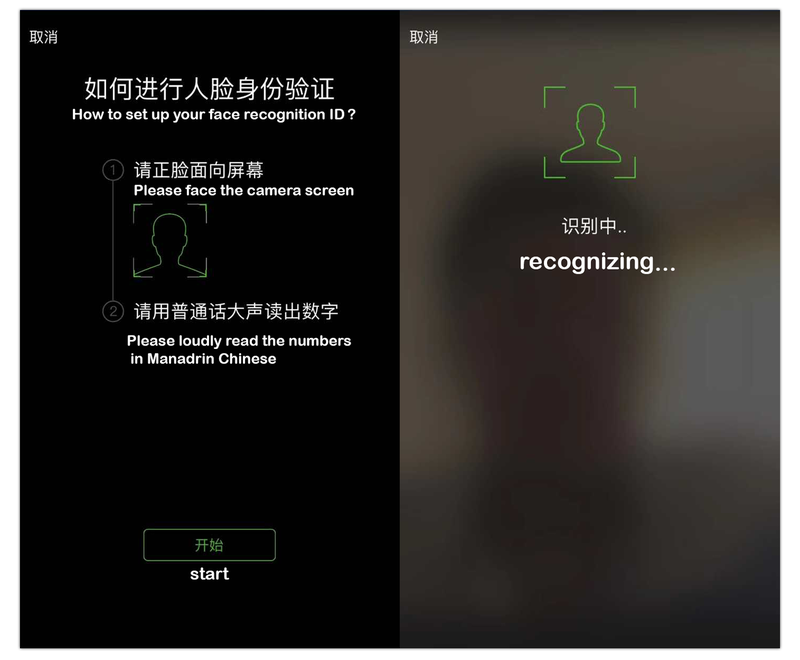 Integration of facial recognition technology as a security process is appearing across China at a rapid pace and it’s only a matter of time before it becomes the norm.